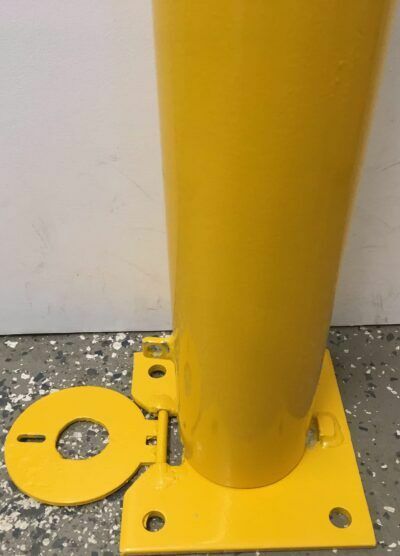 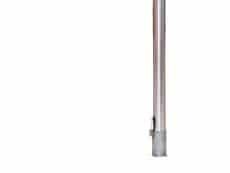 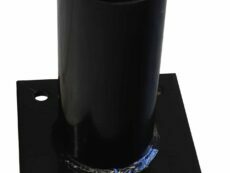 Removable base plate bollard to suit the 114mm range. 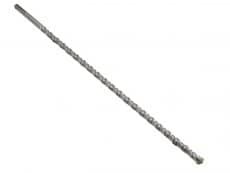 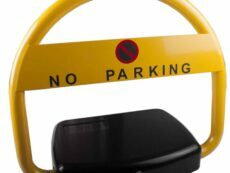 Pad Lock style with heavy duty plastic top, ideal when access is required to certain areas. 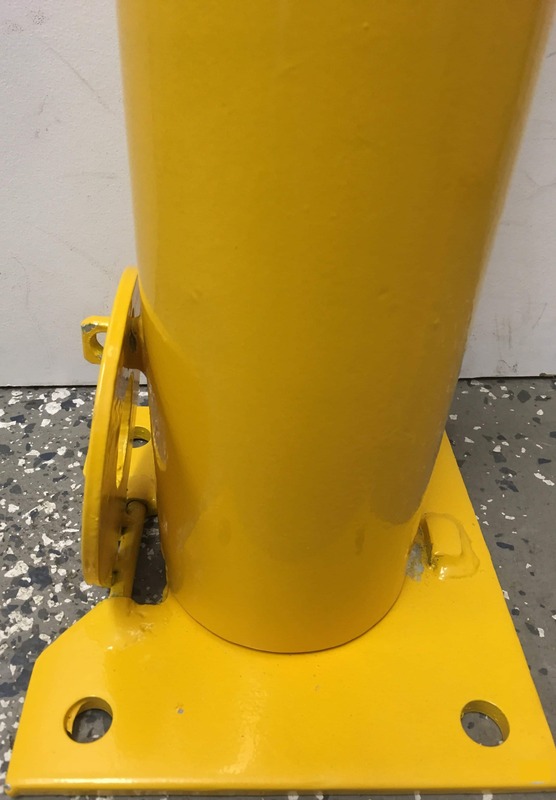 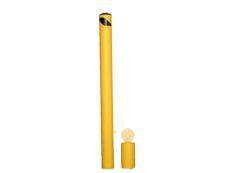 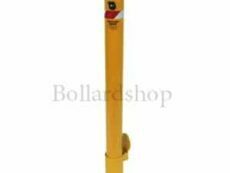 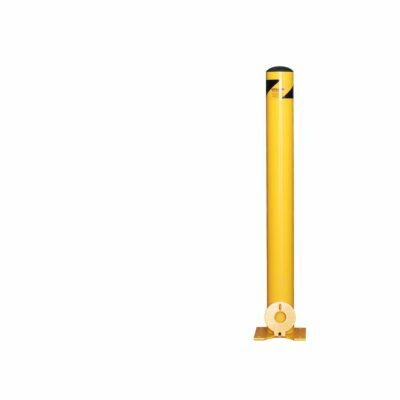 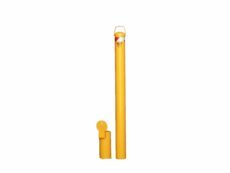 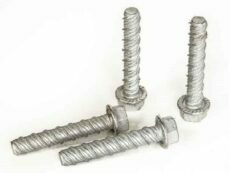 Designed to match full range of 114mm bollards so your project will look uniform and professional. 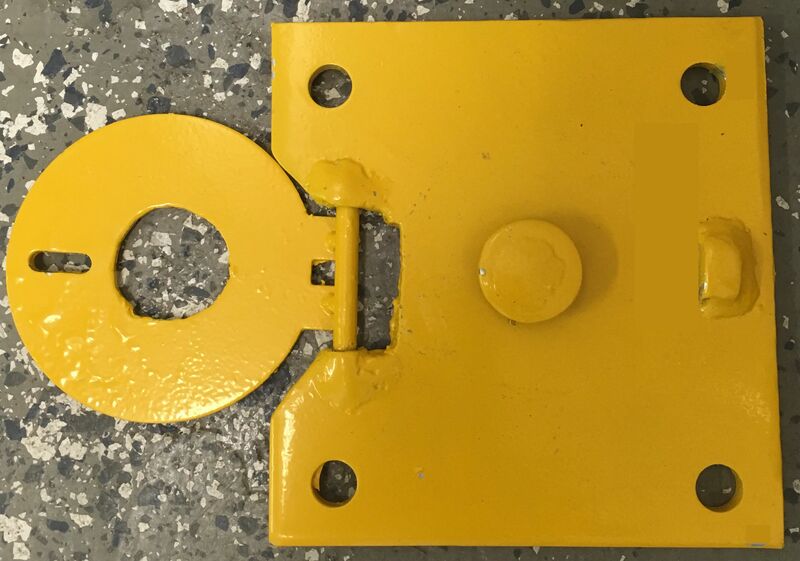 Base plate: 10mm thick, 200mm square with 4x 17mm holes.